Toyota is reportedly developing an electric car that’ll be powered by a new type of solid-state battery that sounds leaps and bounds ahead of those used in today’s EVs. Reuters, citing a report from the Chunichi Shimbun daily (a Japanese newspaper), says the car will be built on an all-new platform with a target sale date of 2022. The solid-state batteries would offer significantly improved driving range and could be recharged in just a few minutes. A Tesla connected to one of the company’s Supercharging stations, for comparison, can take upwards of 80 minutes to provide a full charge. 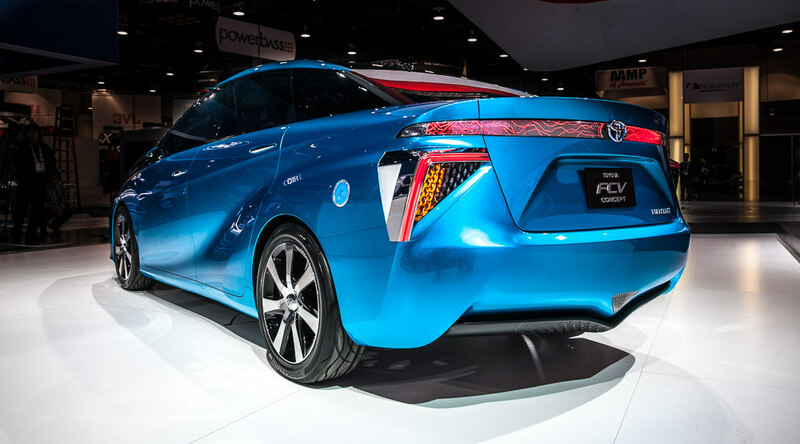 A spokesperson for Toyota declined to comment specifically on this story but told the paper that it aims to commercialize solid-state batteries by the early 2020s. Solid-state batteries, as the name suggests, use solid electrolytes rather than liquid versions like those found in current lithium-ion batteries. Among other benefits, solid electrolytes are safer to operate. Whether for personal electronics like smartphones or larger applications such as vehicles, it feels as though we’ve been on the cusp of a big battery breakthrough for years. Indeed, whoever is first to crack the nut and bring a highly efficient battery technology (or even wireless charging at length) to market stands to make a boatload of cash. With any luck, it’ll happen sooner rather than later.